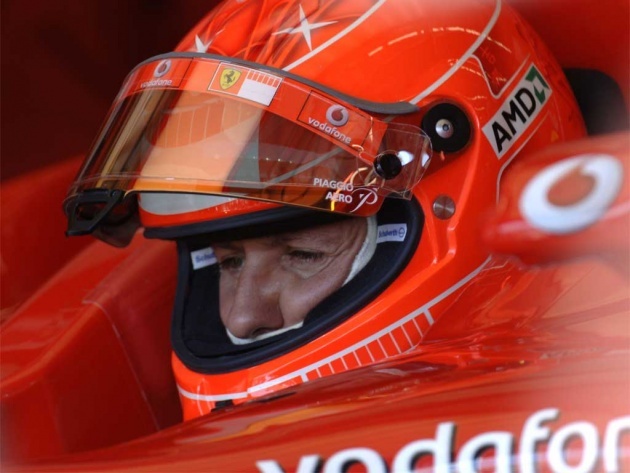 Today Michael Schumacher celebrates 45 years, and we hope that it helps to improve the condition of the Kaiser. Updates on his condition still carry the induced coma to allow resorption of brain injuries suffered by the former World Champion Formula 1. Michael's family is constantly near him in these momwenti anxiety. We reiterate that the consequences of this accident can not currently be predicted.